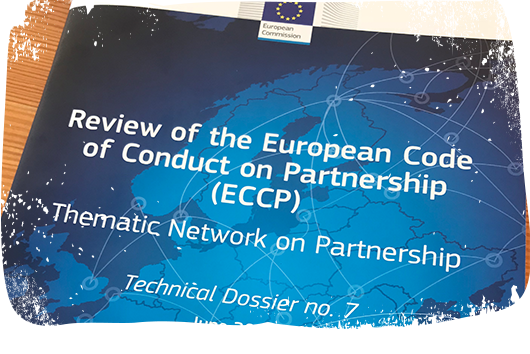 In 2017 and 2018, the Thematic Network of European Social Fund on Partnership has been working on the review of the European Code of Conduct on Partnership which sets out a cooperation framework between the European Commission, public authorities, social partners and civil society. The scope of the Thematic Network on Partnership is to provide an effective space for the users of European Social Fund (ESF) in order to assist ESF managing authorities, intermediate bodies and wider stakeholders from across the ESF to improve partnership practice. 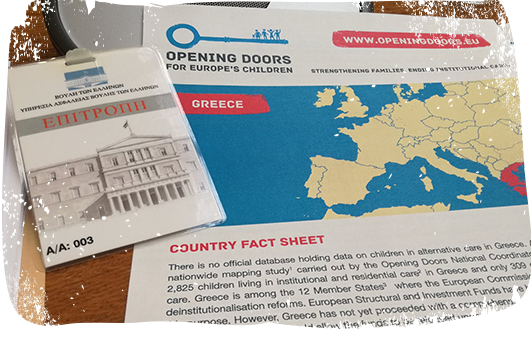 On 26 April 2018, representatives of the Opening Doors Campaign were invited to the Hellenic Parliament to participate in the consultation with representatives of children’s rights organisations regarding the draft law on adoption and foster care. Following the hearing of the Permanent Parliamentary Committee on Social Affairs, the Hellenic Parliament passed the draft of the new legislation on 2 May 2018. 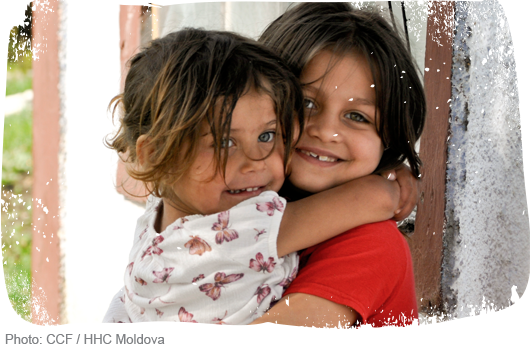 “This is a progressive law which will enable the development of family-based forms of care for children in Greece which, in turn, will catalyse deinstitutionalisation reforms at national level,” say Katerina Nanou, Policy and Advocacy Officer at Eurochild and Coordinator of the Opening Doors for Europe’s Children Campaign and Mary Theodoropolou, Director of the Roots Research Center who coordinates the Opening Doors Campaign in Greece at national level. 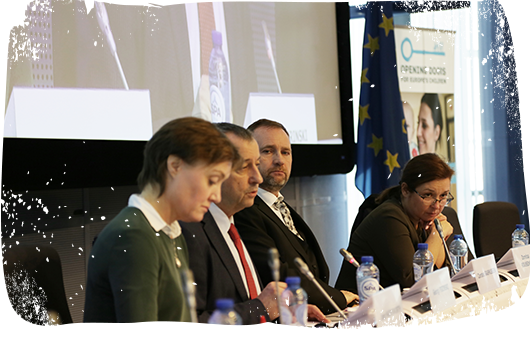 On 20 March 2018, civil society representing over 300 organisations from 25 European countries who work with and for children wmet key EU level stakeholders in Brussels to discuss how the EU can ensure better outcomes for children and their families through the post-2020 EU budget. The event, titled “Maintain, Strengthen, Expand – How the EU can support the transition from institutional to family and community-based care in the next MFF”, explored how the EU can retain, reinforce and expand its pivotal role towards children’s deinstitutionalisation and the transformation of child protection systems in Europe. The Opening Doors for Europe’s Children campaign was delighted to contribute to the launch of the ‘Opening up Communities, Closing Down Institutions: Harnessing the European Structural and Investment Funds’ report which brings together evidence and recommendations from several EU Member States on how the European Structural and Investment Funds are being, or plan to be used, to support deinstitutionalisation. 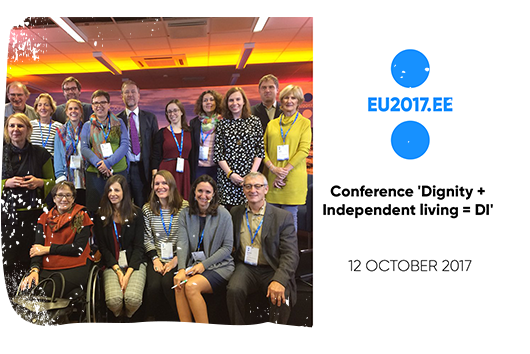 On 12 and 13 October 2017, the Estonian Presidency of the Council of the European Union hosted a Conference “Dignity + Independent Living = DI” which took place in Tallinn, Estonia. 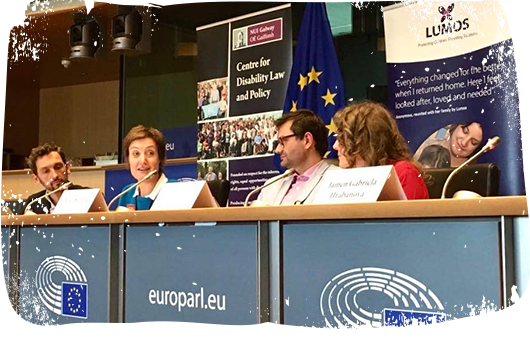 International Partners and National Coordinators of the Opening Doors Campaign participated in this Conference in order to bring practices and policies related to the alternative care of children across Europe. ‘Opening Doors for Europe’s Children’ campaign became stronger in Moldova thanks to a new national partner– CERI International. CERI has become the 8th national partner of the campaign in Moldova.